Stay up to date with the latest news from the School of Chemical and Physical Sciences. Victoria University of Wellington researchers, Associate Professor Peter Northcote and Dr Rob Keyzers have been named among the top one percent of researchers cited in the field of Pharmacology and Toxicology. A joint research project between Victoria University of Wellington and the Department of Conservation is helping safely protect bees and native birds and insects from non-native wasp species. 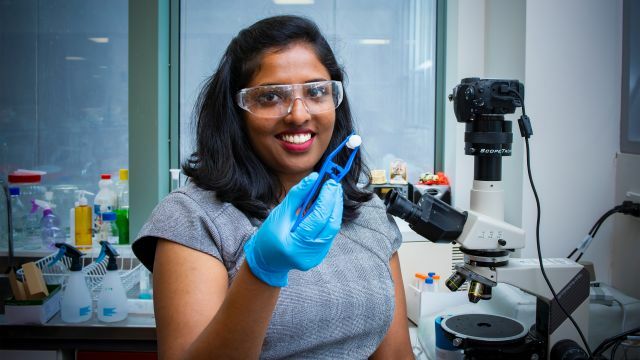 Victoria University of Wellington research has brought to life the possibility of creating 3D printed bone-like materials using a biomineralisation process inspired by paua shells. 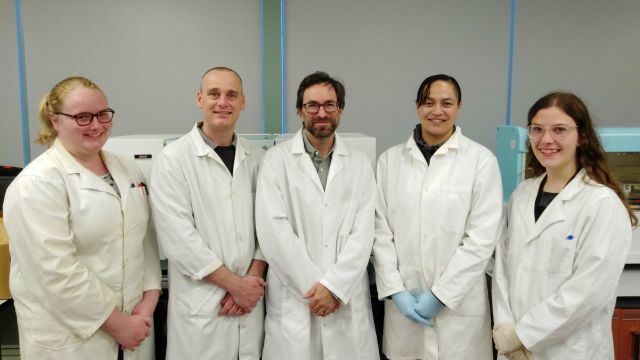 A research collaboration between Victoria University of Wellington scientists and Ruatōria-based social enterprise Hikurangi Bioactives Limited Partnership (HBLP) is helping develop natural products based on kānuka and other native plants.